5G has been getting a lot of press exposure and promotional efforts recently, although it has been under development for many years, even as 4G and 4G Long Term Evolution (4G LTE) were still being rolled out. 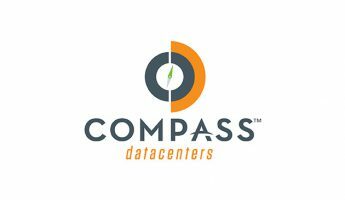 And 5G in the data center poses a variety of opportunities and challenges. We now stand at the threshold of the next (but far from final) frontier of 5G. The general public hype at this juncture is mostly being driven by smartphone makers in conjunction with the wireless carriers, just as it was when 3G was transitioning to 4G. But unlike the step-up from 3G to 4G, phone users will not see the full effect of the promised “quantum leap” in bandwidth that 5G offers over 4G. So why is there so much effort and investment being put into the development and deployment of 5G networks? The main long term strategic benefit of 5G capabilities will be enhanced device-to-device communication. 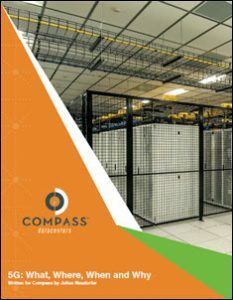 Download the new white paper from Compass Data Centers that explores how 5G in data centers and related technological and business changes will impact the location, size and functional focus, as well as inter-connectivity and data storage requirements of today's colocation facilities.